On July 2nd, CB2 debuted its Fall 2015 collections in store and online. Early favorites are the Carmen ice bucket and Agate coaster set. CB2 is a modern destination from Crate and Barrel that first opened in Chicago in the year 2000. 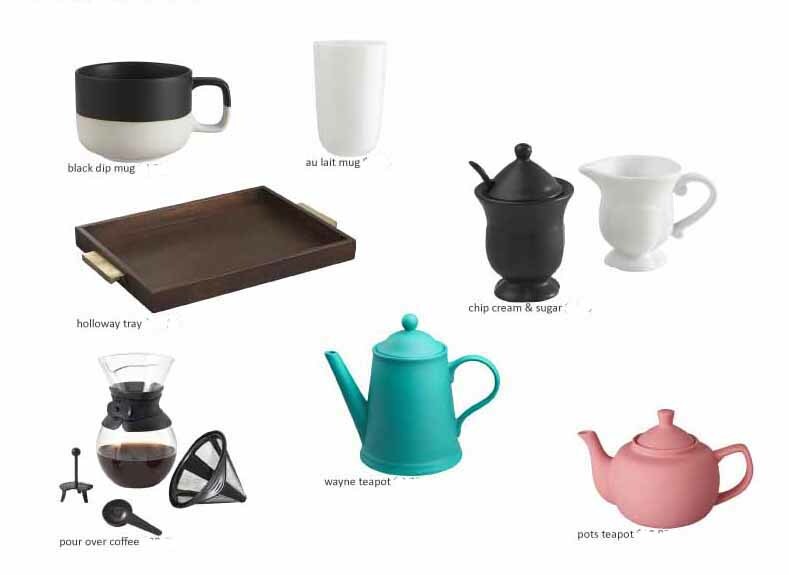 CB2 is affordable modern for apartment, loft, home. CB2 is now 14 urban stores in Chicago, New York (SoHo and Eastside), San Francisco, Berkeley, LA, Santa Monica, Miami, Atlanta, Washington, D.C., Minneapolis and internationally in Toronto, Vancouver and Singapore. Stop in and see the way CB2 mixes, plays, lives with emerging trends, new color, scale for spaces small and large.